If you haven’t heard, the latest wave of weight loss and body sculpting techniques to come from the west is CoolSculpting, a non-surgical, non-invasive treatment that uses controlled cooling to naturally eliminate stubborn fat cells. 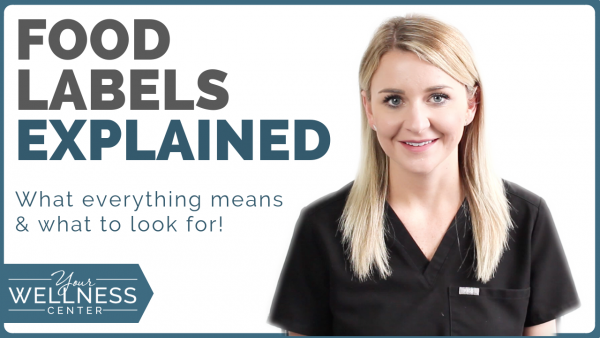 Many of our CoolSculpting clients have come to us from other practices, complaining that their results weren’t what they expected or desired. I am thrilled to announce that Your Wellness Center now offers an exclusive benefit to all Cincinnati clients looking for the best results: Z Wave. Z Wave – named after the creators at the Zimmer Aesthetic Division – is a radial pulse technology that has been popular in Europe for over a decade. It uses a wand with a special “bullet” ricocheting inside to produce high energy, subsonic vibrations. In layman’s terms, it is advanced soundwave technology used for natural healing and regeneration. What Can Z Wave Do? 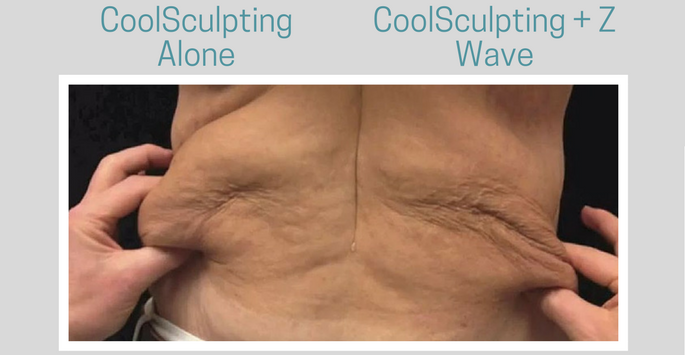 Z Wave can be applied to a number of aesthetic and regenerative medicine treatments, including the P-Shot, physical therapy, cellulite and unwanted fat reduction, and CoolSculpting. Additionally, the Z Wave uses a natural regenerative technique, meaning it’s simple, pain-free, and does not use surgery, needles, or medication. Plus, there’s no downtime! 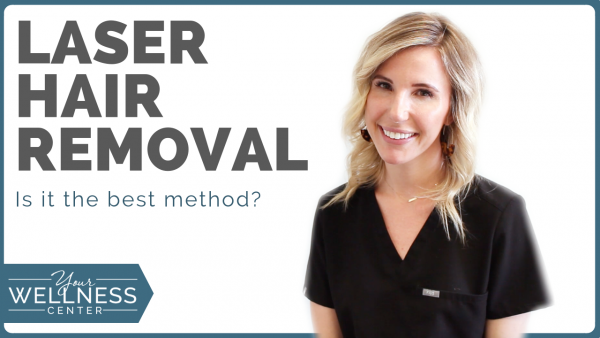 How Can Z Wave Improve My CoolSculpting Results by 40-60%? MedSpas without Z Wave are required to provide a short massage post-CoolSculpting to the treated area. This kneading helps stimulate blood flow and break down the fat cells after treatment so that your body can process them faster, however with Z Wave, we are able to replace this manual massage with a quick, 3-minute procedure using high-energy sound waves. These waves penetrate soft tissue, only impacting problem-areas (i.e. 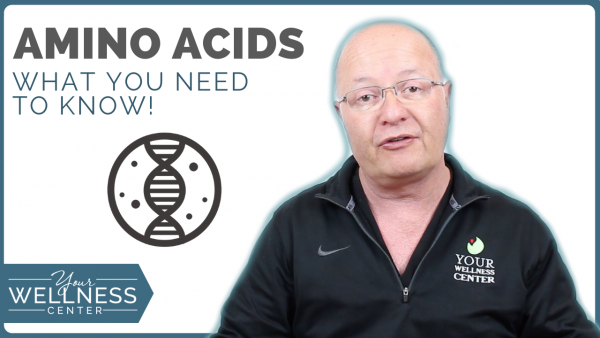 fat cells or painful knots). Due to the deeper penetration, our CoolSculpting gives you better results – up to 60%! As a certified CoolSculpting practice, we have performed hundreds of treatments for satisfied clients. We are proud to be 1 of only 2 select practices in Cincinnati offering Z Wave…and we’re offering it to our clients for FREE! We believe in giving our clients the best results possible, and strive to bring in the best possible technology for your needs. If you are interested in achieving better results and tightening up your arms, thighs, or abs before the spring, please call us at 513-808-4375 to schedule an appointment or to set up a complimentary consultation where we can discuss your goals.